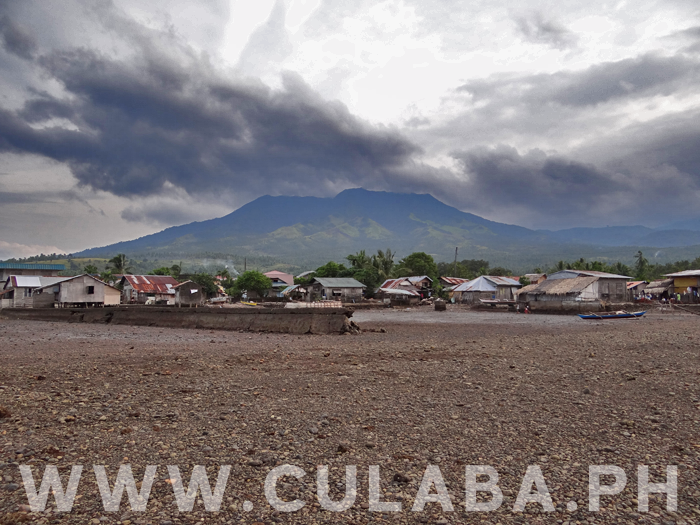 Low tide in Culaba, Biliran Province. 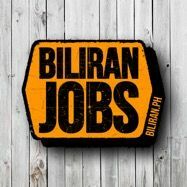 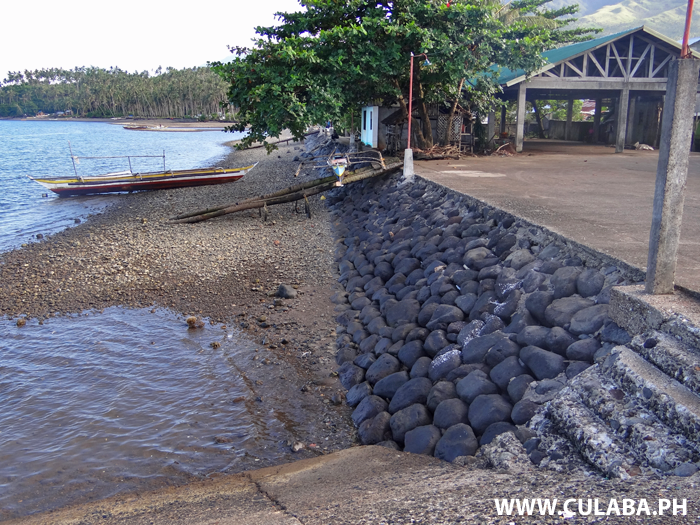 The seawall in Culaba town, Biliran Island. 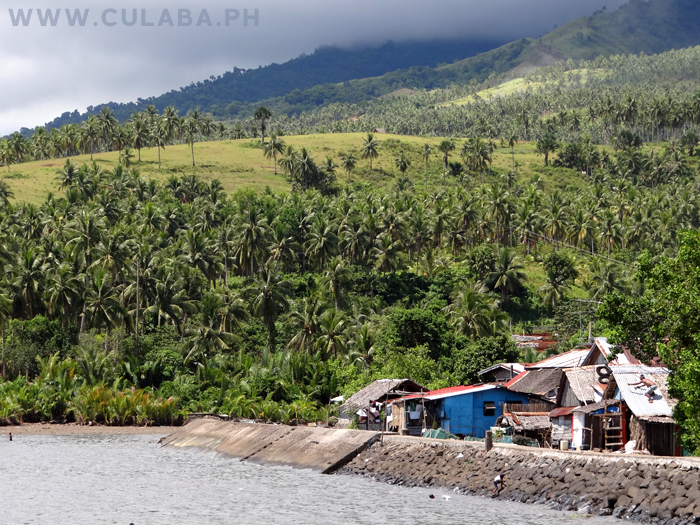 The Culaba seawall along near the Pikas area of the town. 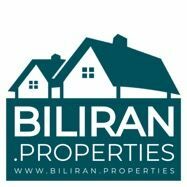 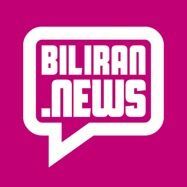 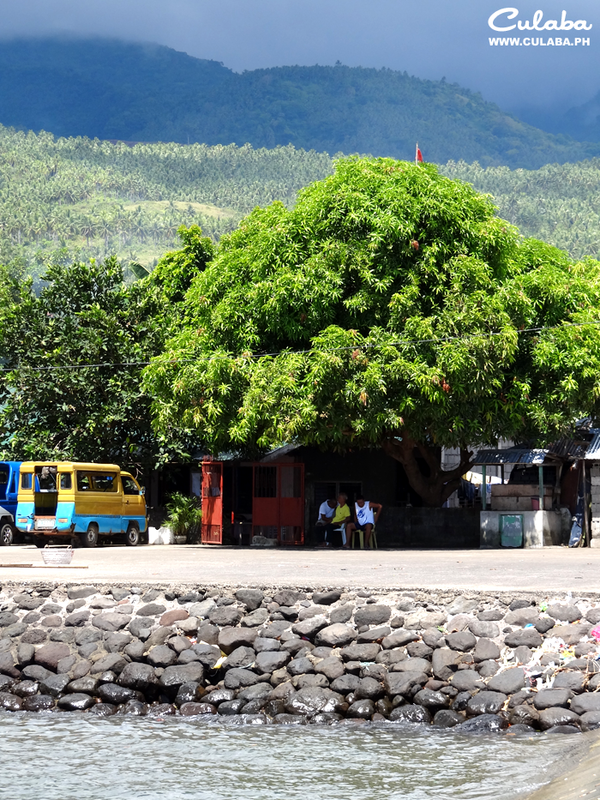 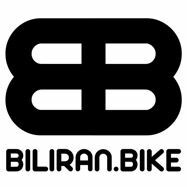 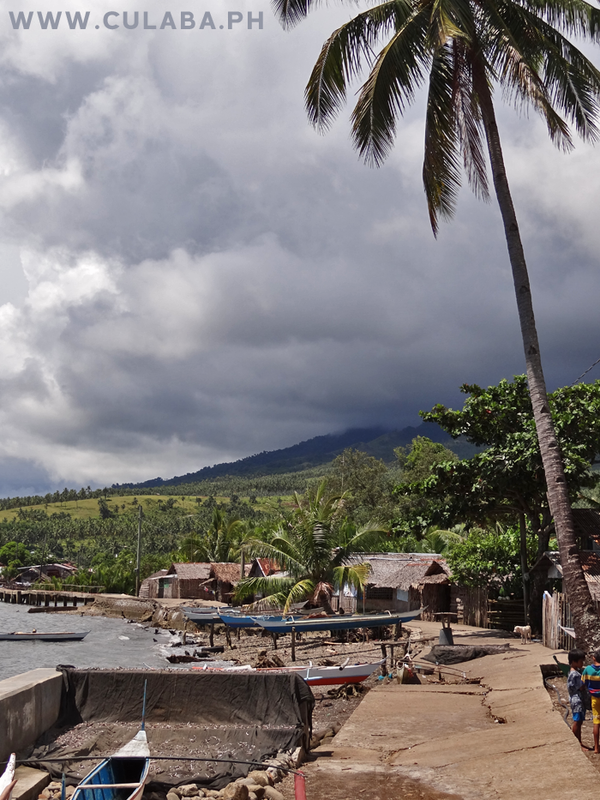 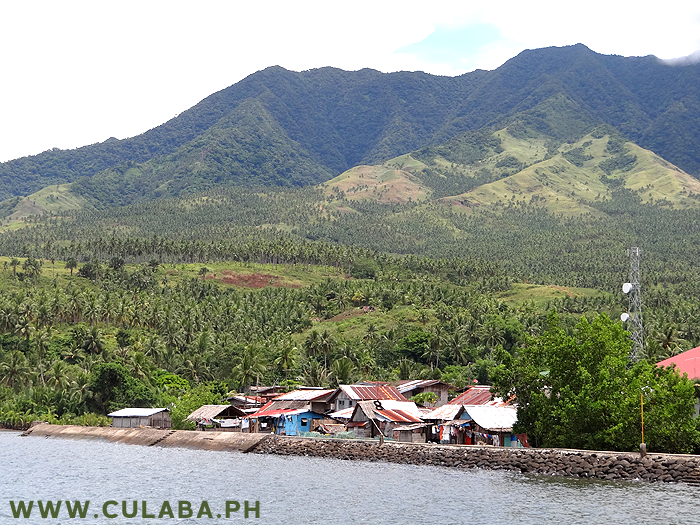 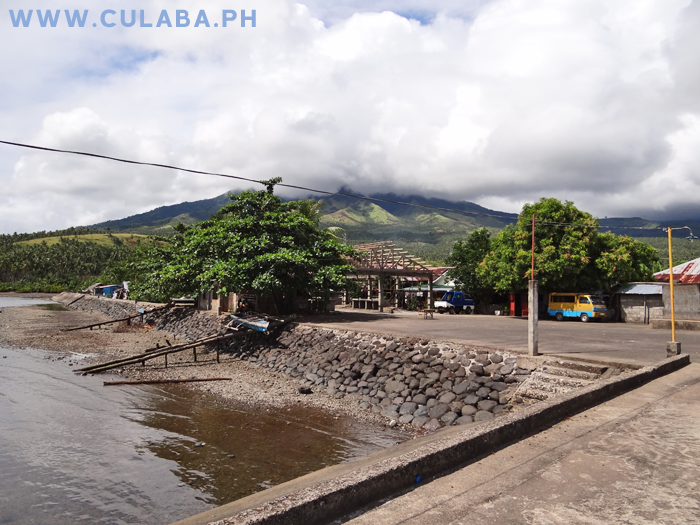 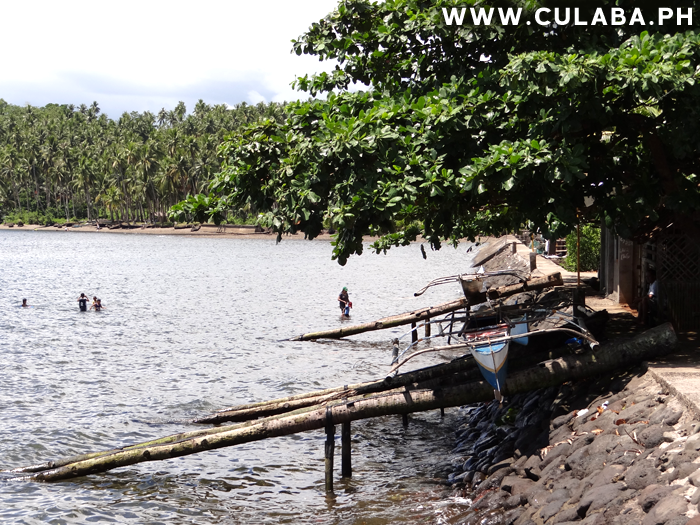 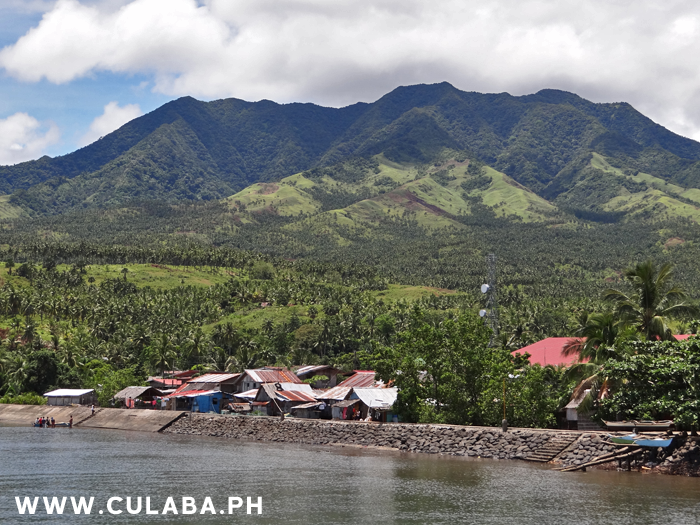 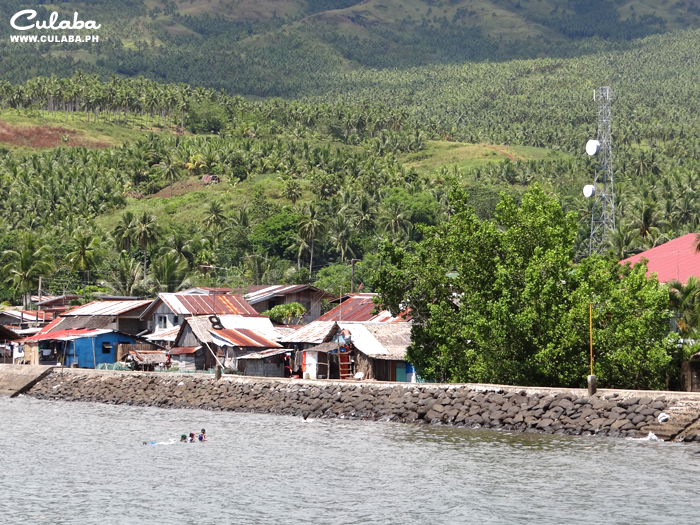 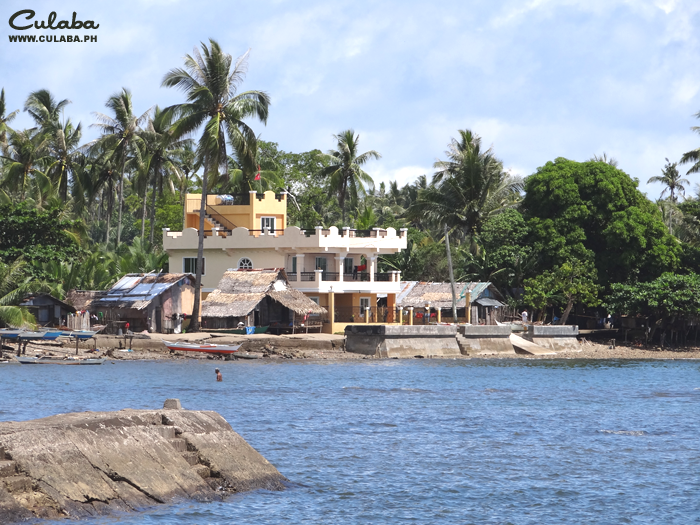 The Culaba waterfront and seawall on the east coast of Biliran Island. 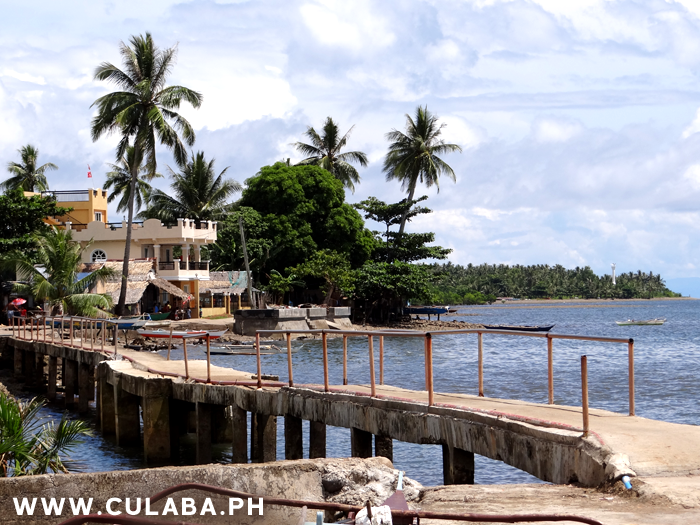 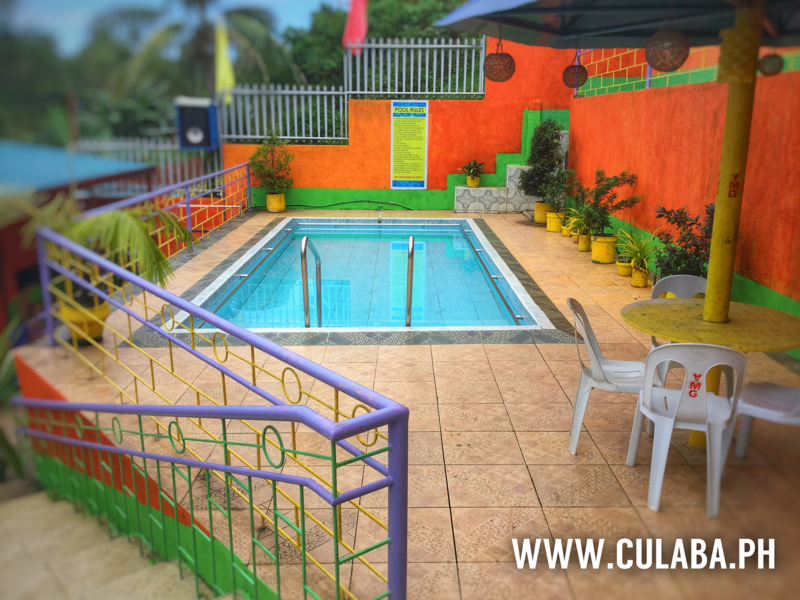 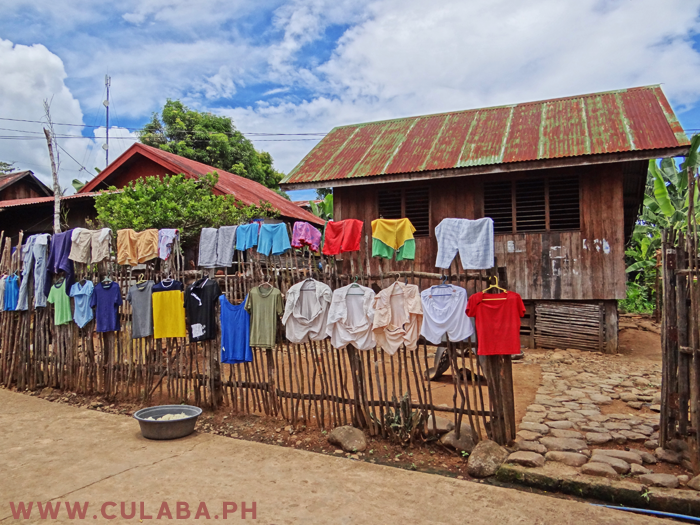 Houses behind the Culaba seawall. 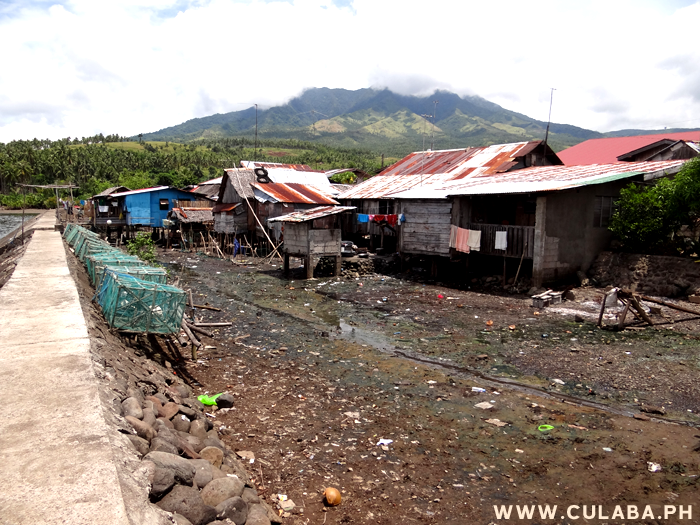 The seawall walkway in Pikas has been damaged a lot by storms, and has started to be washed away. 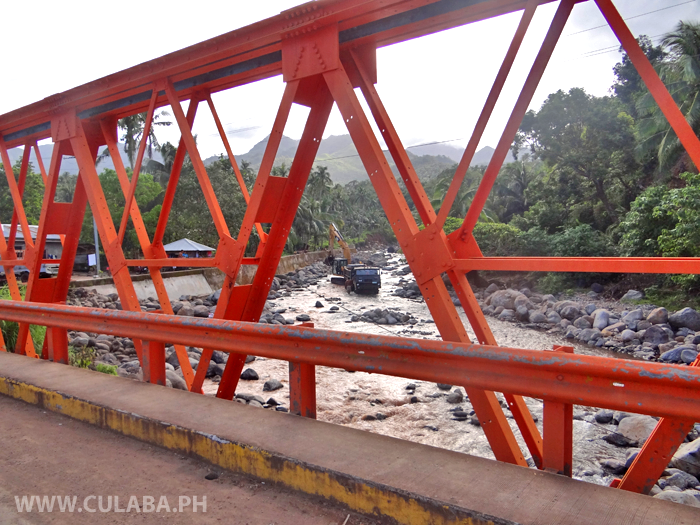 The bridge walkway to Pikas, Culaba. 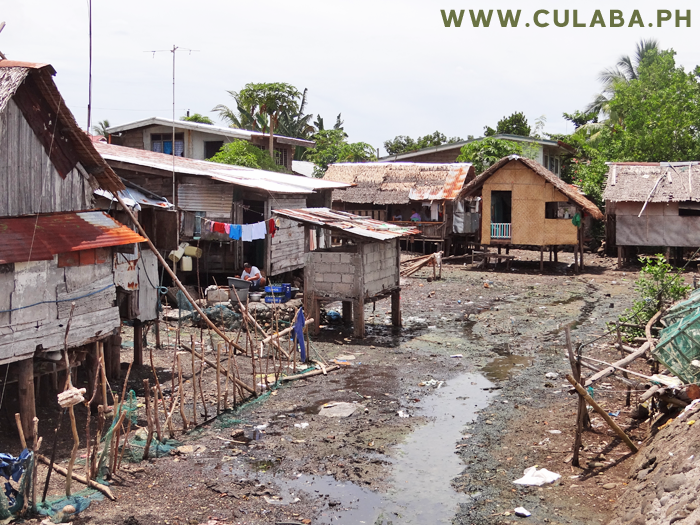 Houses built behide the Culaba seawall. 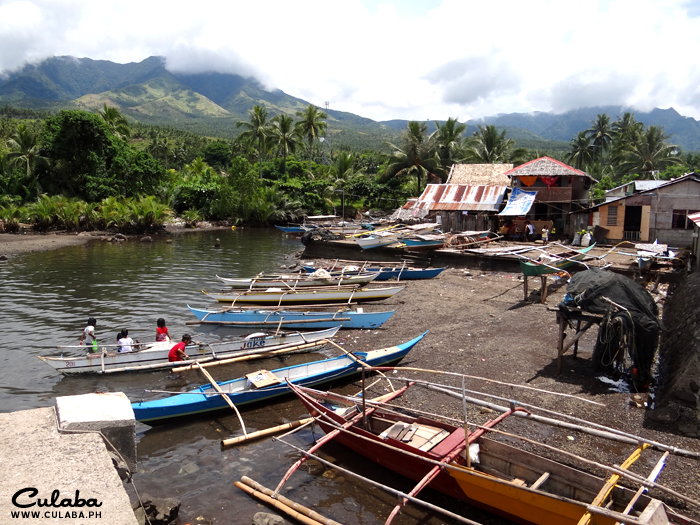 Fishing boats docked near the south end of the Culaba seawall. 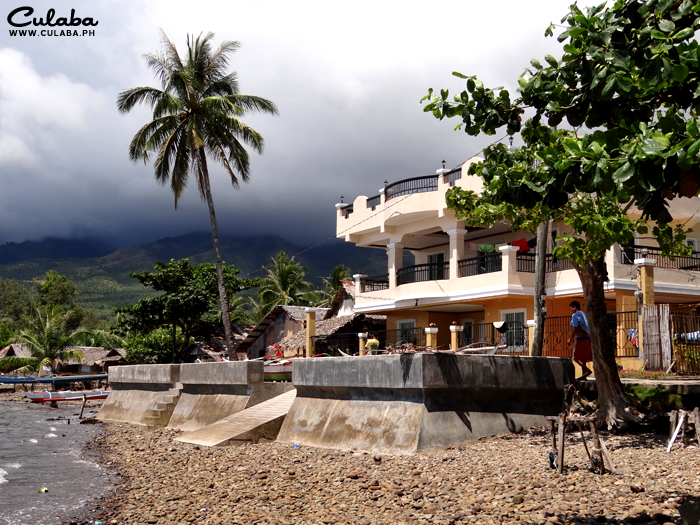 A new piece of seawall built to protect a large house in Pikas, Culaba. 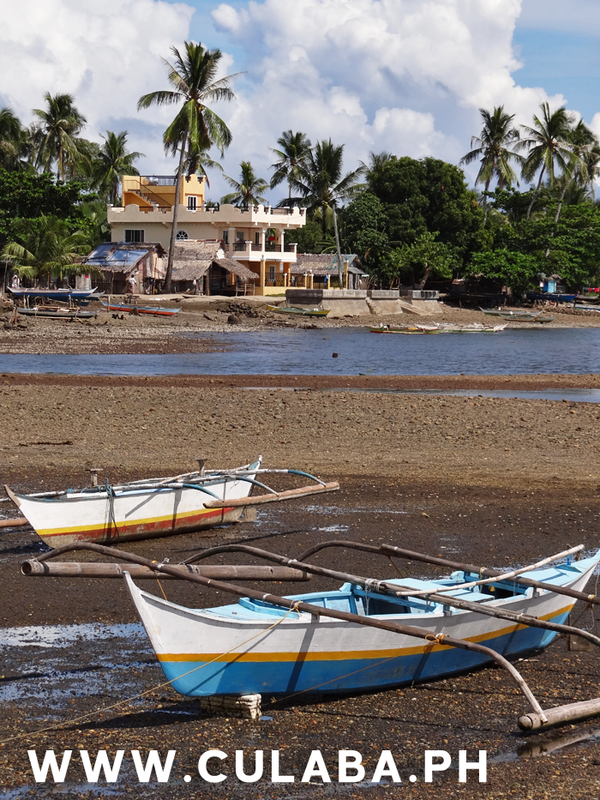 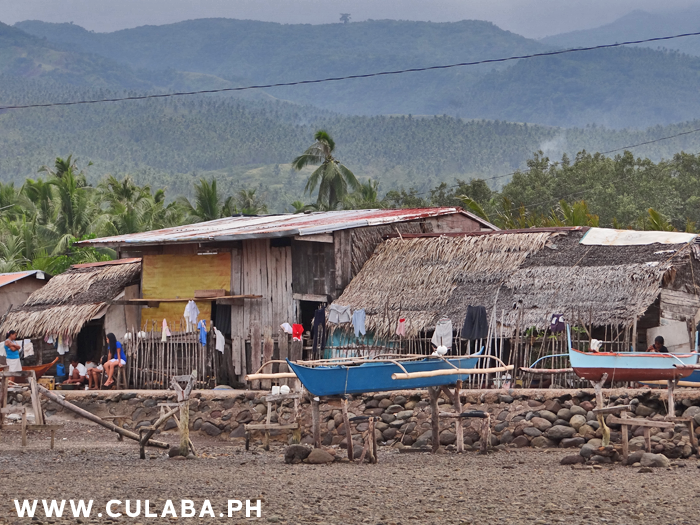 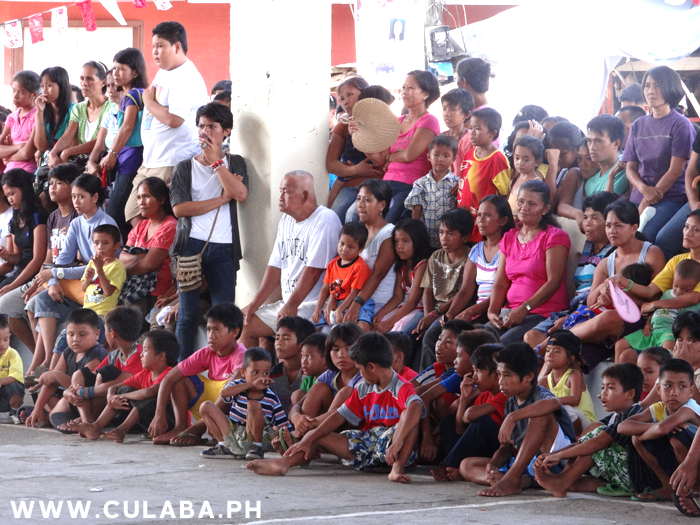 Low tide in Culaba town, and the fishing boats docked beside the seawall.